This entry was posted in Islay, Scotland and tagged Kilchoman, Kilchoman Loch Gorm, Loch Gorm 2016 by Carissa Hickling. Bookmark the permalink. I may need to find me a bottle of this. I am in need of a topic of research for this year and it just might be the influence of sherry casks on peaty drams! Any tips which to try? 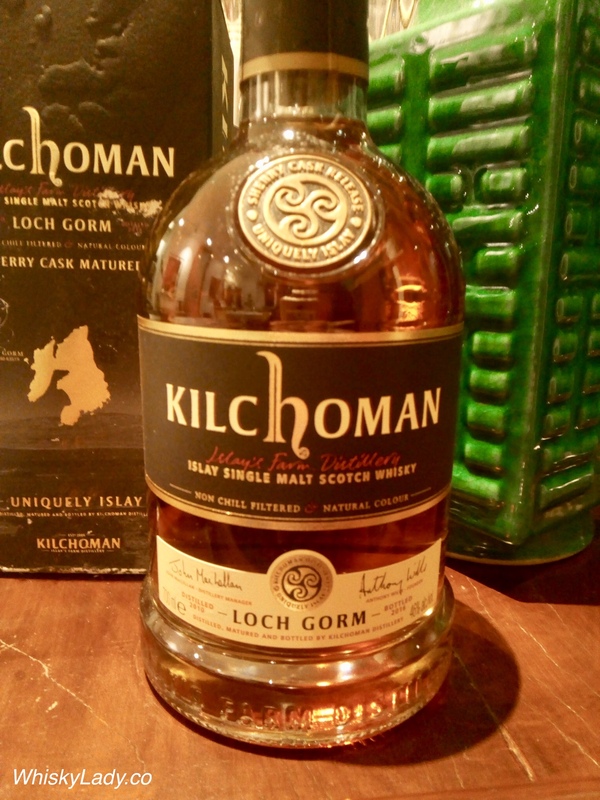 The Whisky Ladies enjoyed the Loch Gorm much more in the context of other peaty drams, where the rich sweetness came out even more. 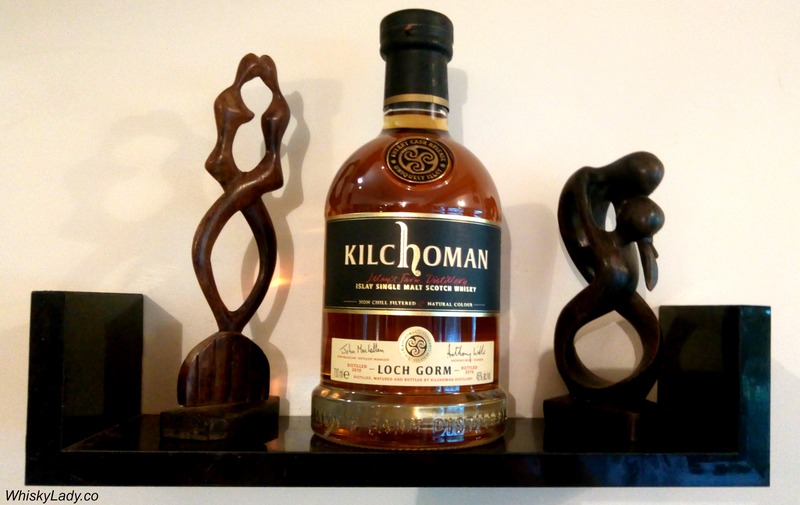 For sherry and peat with Kilchoman – nothing beat the cask strength duo of Olorosso & PX bottled as part of a trilogy for La Maison du Whisky. It would be an interesting theme to explore Peat & Sweet in a range of different cask maturations and finishes. Probably something nerdy 😉 thank you for the advice!